Ford had two commercials this year for the Super Bowl. One was to bring attention to the new 2012 Ford Focus through a rally competition and the other was just a run of the mill add for the Ford F-150. In this post we’ll focus on the Ford Focus commercial. 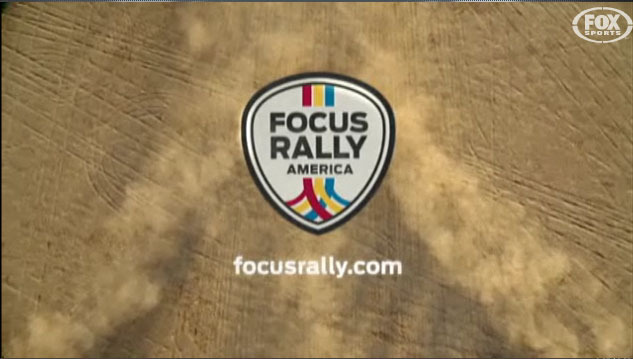 To promote the 2012 Focus, Ford has chosen several two-person teams to compete against each other in a cross country rally in which their progress depends on the amount of followers each team has via the official rally site, twitter, and probably Facebook too. Why? Well the concept is cool and it looks like Ford is putting a lot of resources and production value into this. However Mercedes Benz recently did something very similar but it directly tied-in with the Super Bowl and they didn’t promote it as heavily. Bottom line is while this is cool it’s been done before. Although, to Ford’s credit they take it a lot further than Mercedes did. ← Kia Super Bowl XLV Ad: Fresh? Wack? Or Meh?